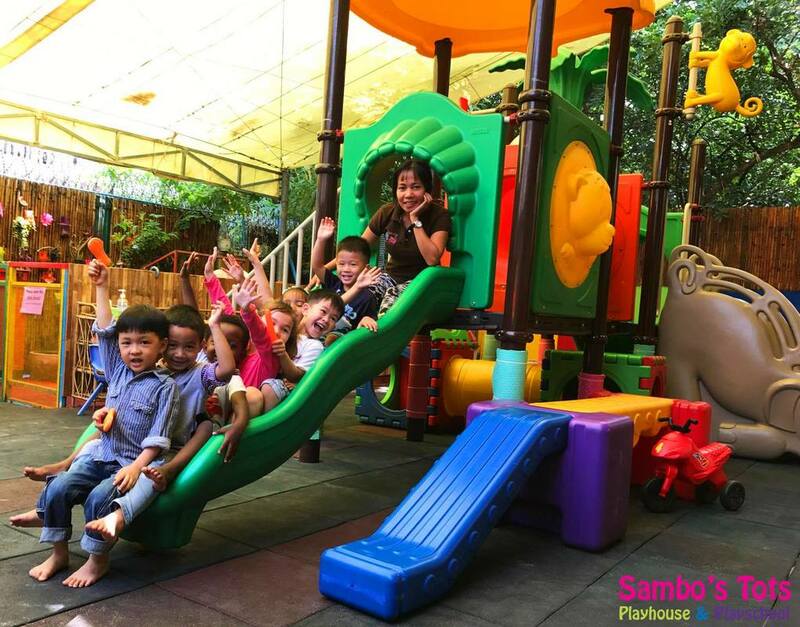 Children can play in our playground and enjoy our playgroup class. Our program is designed for children from 1 to 6 years of age. We open from 9 a.m. – 12:00 p.m. We provide a healthy snack for each child and coffee and tea for parents. Simply purchase a coupon book and enjoy our fun filled educational activities any Saturday. Children must be accompanied by an adult. Also check out our upcoming events and open house days for special ways to spend the weekend.